Claims adjusters should be familiar with the bad faith laws in the states where they work, but they do not need to dwell on the details of the laws every day. In general, simply doing your job to the best of your ability will keep you free of any successful bad faith claims. This definition is only a general one, and you should know how each state you work in defines bad faith. Claims Journal has a helpful article that goes into more detail about each state’s laws. All claims adjusters will make mistakes. If you have not yet goofed on a claim, you will eventually. After all, you and all other adjusters are only human. Mistakes do not constitute bad faith as defined above, however. First, a single misplaced paper or forgotten email does not count as negligence. Courts look for repeated patterns or unfathomable actions when establishing negligence. Mishaps like these should not happen often, but they will occur once in a while. Second, there is no intentional misconduct in a mistake. By definition, a mistake is an oversight, an accident. If it is done with “hatred, ill will or a spirit of revenge,” as one Arkansas court put it, then it is intentional misconduct and not a mistake. Claims adjusters and bad faith claims are frequently discussed in the insurance industry, but there is little reason to fret or be worried. 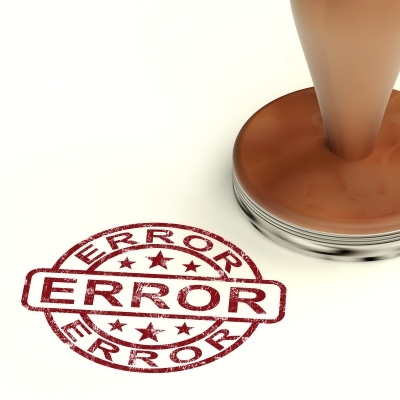 Even if you made a mistake on a claim, you are not guilty of bad faith. Simply apologize and fix the mistake as quickly as possible. For more tips on insurance adjusting, follow the Pilot Cat blog. If you're interested in joining us at Pilot Cat, please contact us today.